Are you looking for a family-friendly pool this summer? 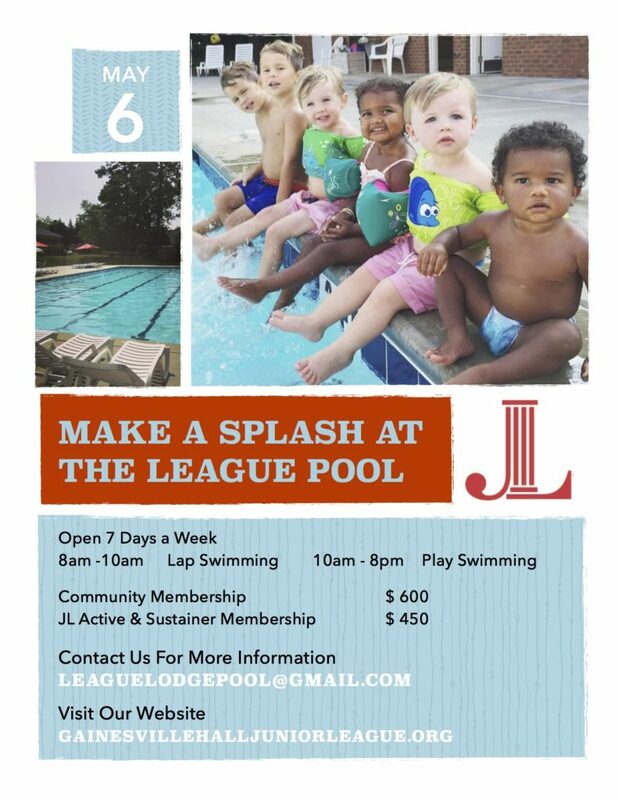 The League Lodge Pool is a great place to hangout with the family all summer long! The pool officially opens on May 6, 2017!